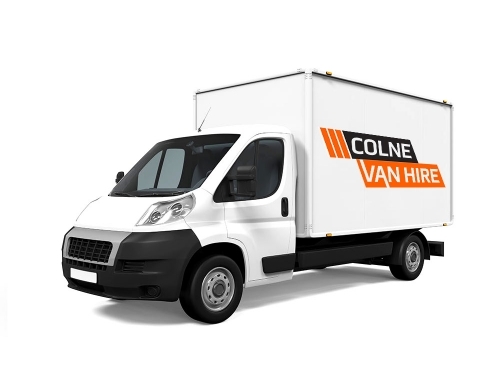 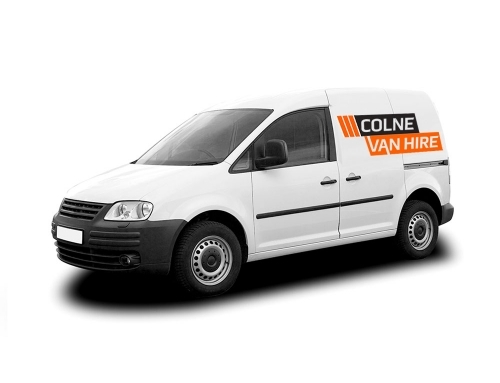 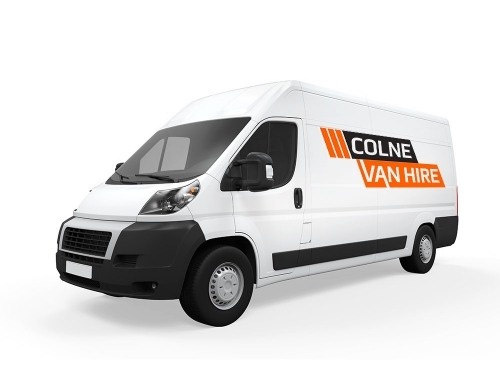 Large vans – ideal for carriage of freight, pallets, general clearances and smaller house clearances. 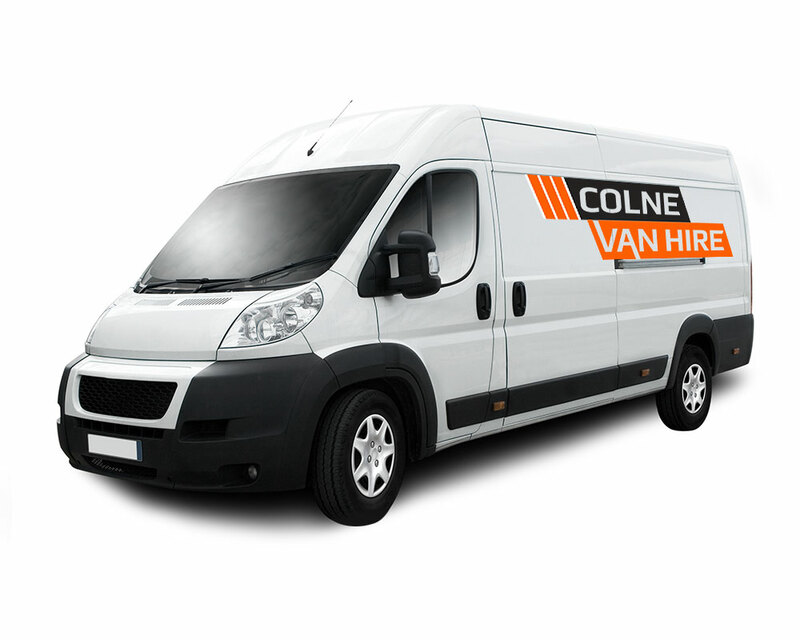 Will carry beds, sofa’s, 3 piece suits and larger items. 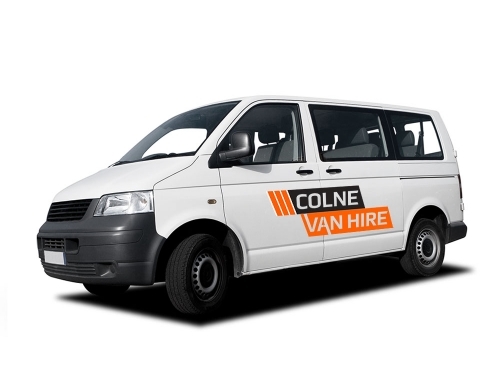 Suitable for Tip runs (with a permit from Lancashire County Council).